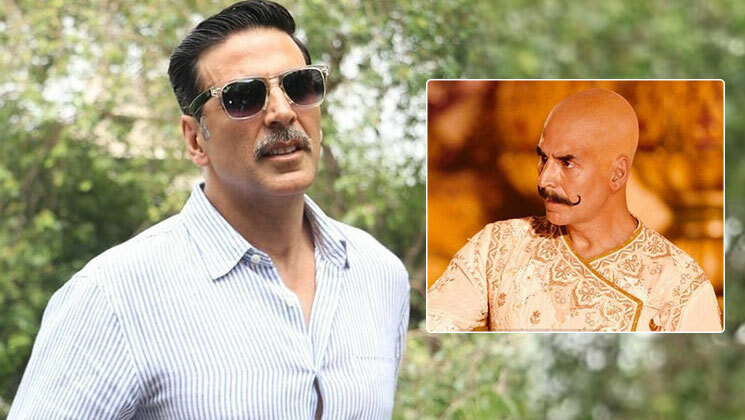 Home Bollywood Gossip ‘Housefull 4’: Akshay Kumar to play a 16th century king in the comedy-drama? Like the previous installments, ‘Housefull 4′ seems to tickle our funny bones too. It is reported that the theme of the fourth part will be reincarnation. Now, as per a report in Mid-Day, Akshay Kumar will be donning the role of a king from the 16th century. Last year, the picture of his bald look with a moustache went viral on the internet. We are now eagerly waiting to see Akshay in this never-seen-before avatar. After Sajid Khan’s ouster due to #MeToo allegations, Farhad Samji took the director’s chair. Also, Nana Patekar was replaced by Rana Daggubati. ‘Housefull 4’ has an ensemble cast including Riteish Deshmukh, Kriti Sanon, Kriti Kharbanda, Pooja Hegde and Boman Irani. The comedy-drama is all set to release on October 26, 2019. For more updates on ‘Housefull 4’, keep reading our space.